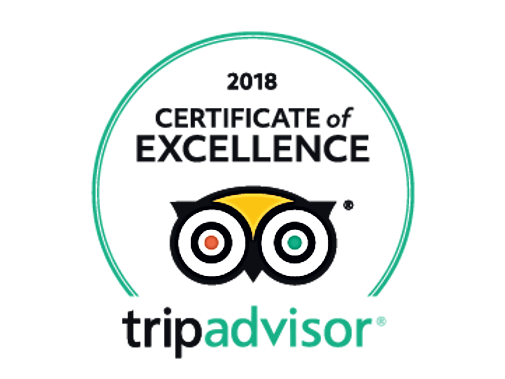 In 2016, we were awarded our first Certificate of Excellence from TripAdvisor, an award given to establishments that have received consistently great reviews for the previous year. We were then awarded another, in 2017 and first entered the top 20 attractions under the “Nightlife” category for Blackpool. This week, we were awarded our third, consecutive Certificate of Excellence and at the time of writing this blog, we’re ranked number 6 out of all of the things to do in Blackpool! We’ve got some amazing comedians booked in for 2018, some you’ll never had heard of, some you’ll kind of recognise the face and we’ve also got a few comedians who’ve appeared on Live at the Apollo, Mock the Week and more!